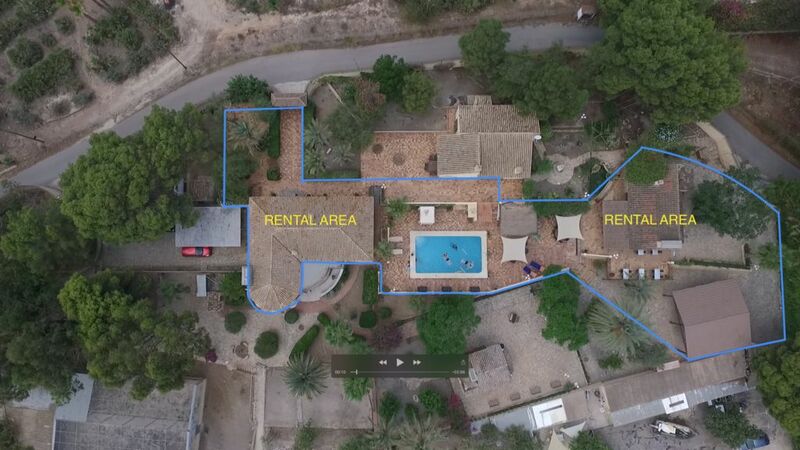 This beautiful authentic Spanish finca with lots of space has a swimming pool, outdoor bar and a beautiful self-standing bbq house. Finca in Spanish means farm and that is t, there are all kinds of fruit to be found in our country, we also have different animals so pets always welcome. a ten minute drive from the beach and with many nice sights in the areato relax and unwind.